Yes, the application can mount BIN files, but as you can see in the screenshot, you will also need a CUE file along with the BIN one. 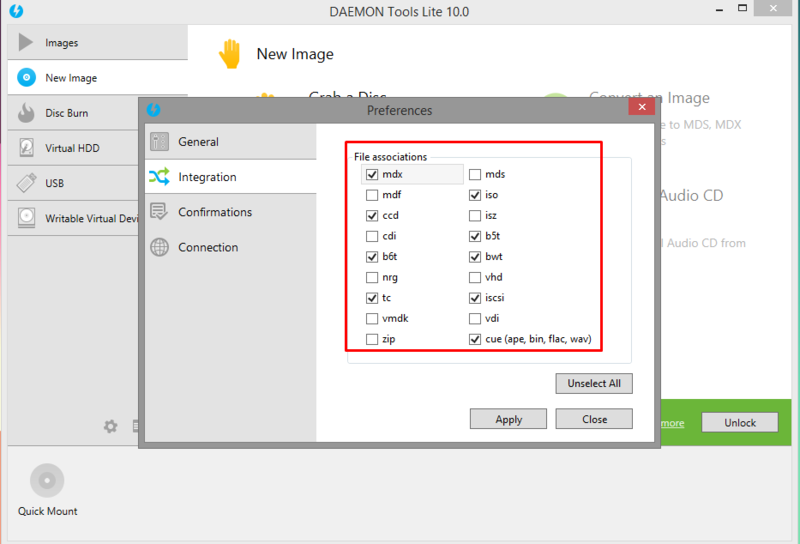 This CUE files is actually mounted in the application and it tells DAEMON Tools Lite what to mount, size, etc. I have also tried and it works without the CUE file, but not all images are compatible.